Candidates for the above mentioned Postal Circles may check their status for Paper I by Logging into the website. Candidates, shortlisted to appear in the Paper II, may download the Admit Cards. Please keep visiting the website for exam schedules for other Postal Circles & updates. Also join our facebook page for all latest updates. 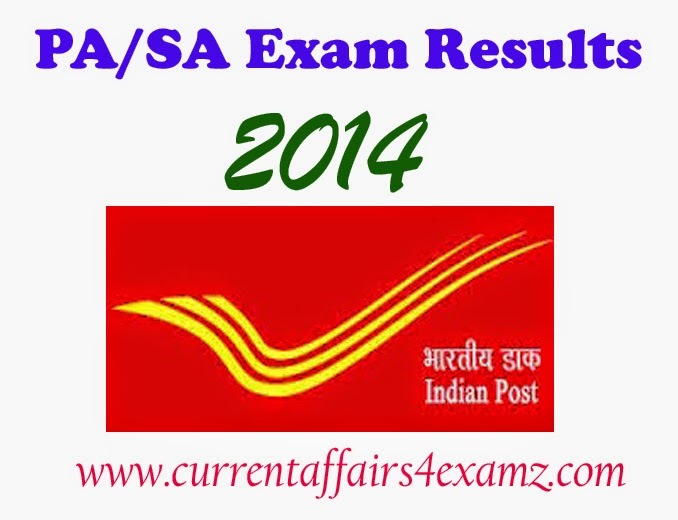 Also read Evaluation / Qualification Criteria in Computer Typing & Data Entry Test (PAPER II) for Postal/Sorting Assistant Exam 2014 from here.